Taylor Swift announced to the world that the newly released 1989 was a straight up pop album. Few people probably thought she had ever been making something other than pop music. Swift’s song construction has always been pop, and apart from country instruments that were usually mixed in the background, most of her production hasn’t been identifiable as country. Swift also promotes product like a pop star. She has been everywhere this week; her marketing approach is the exact opposite of what Beyoncé did with her last album, but it will likely be just as if not more effective. Swift’s victim persona has become troubling, but at her best (see “All Too Well,” “White Horse,” “Dear John,” “Sparks Fly”) she’s shown a real gift for detailed lyrics, clever turns of phrase, and/or stellar song construction. The main problem with 1989 is that for the most part Swift has gotten away from those gifts. 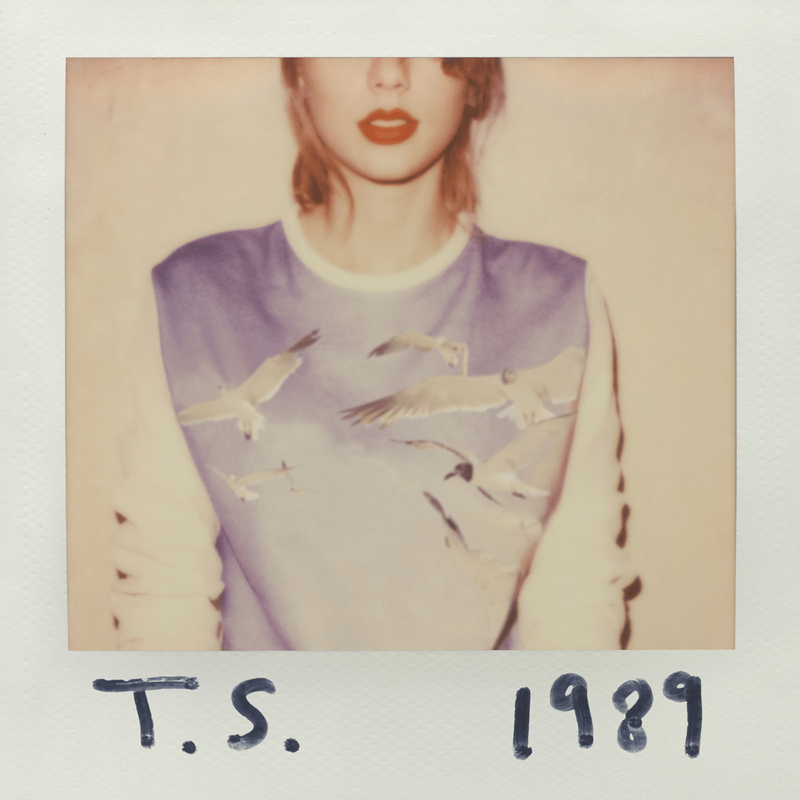 Swift recently derided “brainless” pop, but 1989 might be the closest she has come to making just that. Some of the songs ride the current trend of repetitive choruses instead of taking advantage of Swift’s gift for melody. Many songs also lack the attention to detail that has become her trademark. “Welcome to New York” is surprisingly faceless, and the chorus of “Welcome to New York/It’s been waiting for you” doesn’t do anything to side step a “brainless” tag. “All He Had To Do Was Stay” is yet another in her line of songs about circumspect men, but it lacks the revealing insight “All Too Well” contained. “Shake It Off” is similar to songs past songs of hers like “Better Than Revenge” and “Mean” in its defensiveness that contends Swift’s story is the version to be told. “Shake It Off,” too, borrows from the recent trends of horn blasts and repetitive choruses and thus undermines Swift’s lyric about dancing on her own. Still, 1989 is Swift’s most focused effort and there are definite highlights. “Out of the Woods” is terrific. Its verses have the kind of detailed writing that separates Swift from her peers, and the modulations remind one of her great hit “I Knew You Were Trouble.” The song might have been even better if it had a less repetitive chorus, though. “Out of the Woods” and “I Wish You Would” were made with Jack Antonoff, and they show that the two of them have been listening to a lot of Haim. “Bad Blood” has a nice Katy Perry biting (literally and figuratively) stomp and chant, and the buzzy, Lorde-esque “Blank Space” has a congenial self-effacing quality. “I Know Places” fuses co-writer Ryan Tedder’s standard elements with Pat Benatar. In the end, Swift made a pop record that sounds like other pop records. Maybe Swift wants to beat pop at its own game, but great pop music has always been about personality and on that front 1989 is a bit too bland.